Want to see the 2017 TONY Award Winner for best musical? Tickets currently on sale through April 2019. For your next chance to see the show, look at Wednesdays this summer and all performances July 6 – 29. 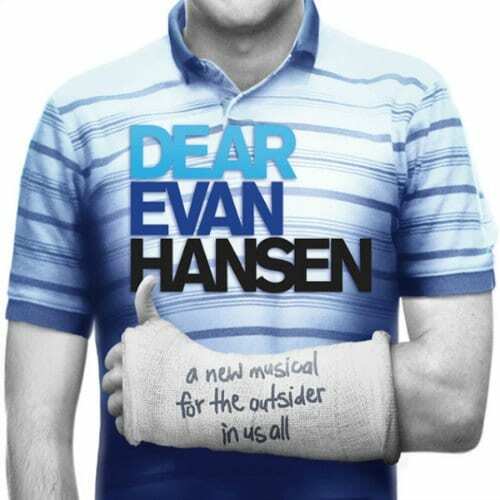 Dear Evan Hansen Tickets start at $119. Check out the seating map, ticket options and see a sneak preview of Dear Evan Hansen.